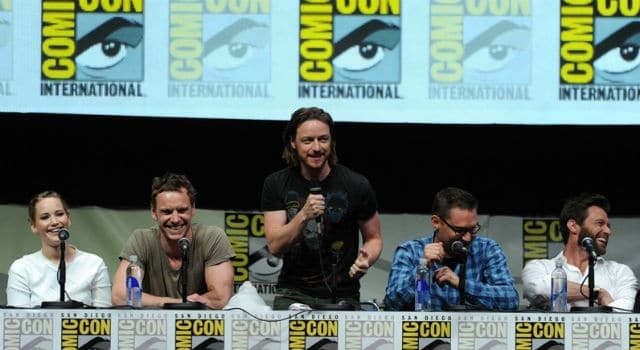 One of the must-see booths at SDCC (San Diego Comic Con) this year is the X-Men Cerebro Virtual Reality Experience. 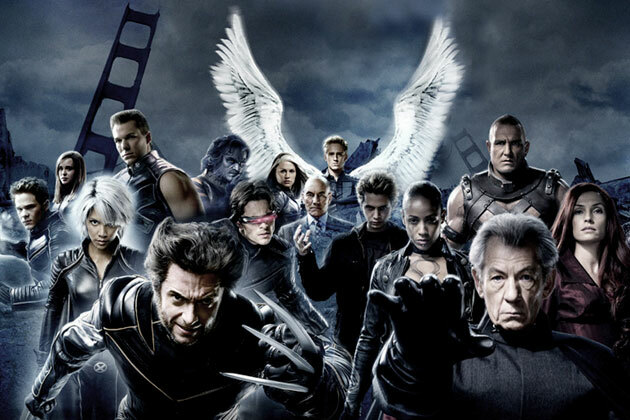 The second trailer of the highly anticipated X-Men: Days of Future Past has arrived, and boy does it look great! X-Men: Days of Future Past put on a good show at Comic-Con, and now Marvel is carrying on the momentum with these two character posters. 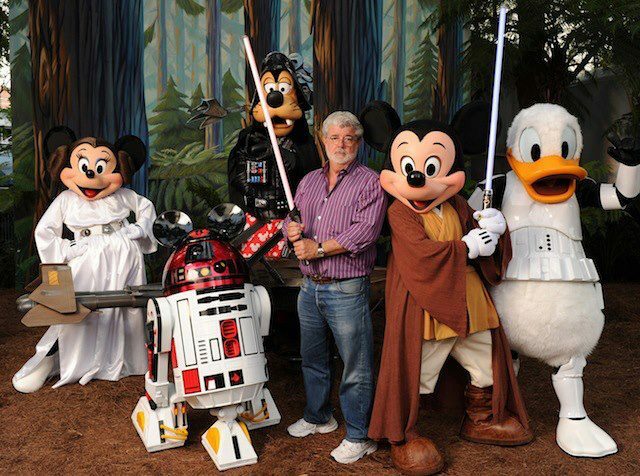 News Invasion: Disney Buys Star Wars, Bryan Singer to X-MEN, and more!